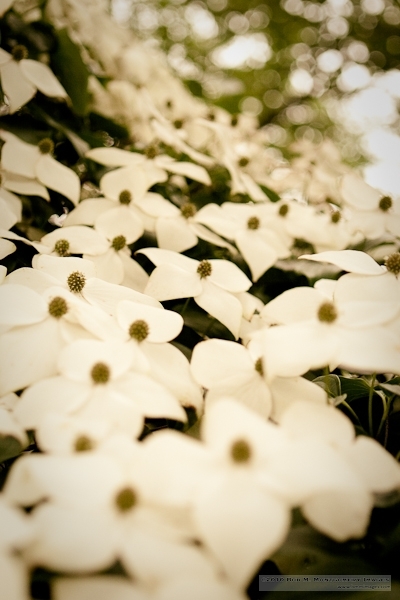 Out on a mini photo walk with our dear friends in Washington, D.C., we wandered around Congressional Cemetery (where J. Edgar Hoover's buried) and snapped a few things of interest, including the dogwoods in bloom. Many thanks to Tom, Anna and Jake for a great evening. You really can't beat smoked pork loin, high quality craft beer and great friends. Incidentally, Tom's a phenomenal photographer; check out his new site at Tom Petzwinkler Photography. Tom is coming up to Vermont to visit in a few weeks, and I'm sure we'll get out for another photo session or two while he's visiting.